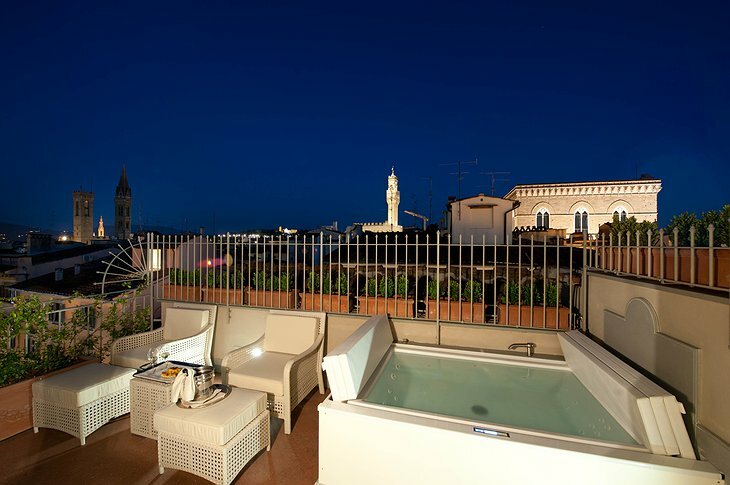 The Hotel Brunelleschi is another magnificent option for accommodations in Florence, Italy. 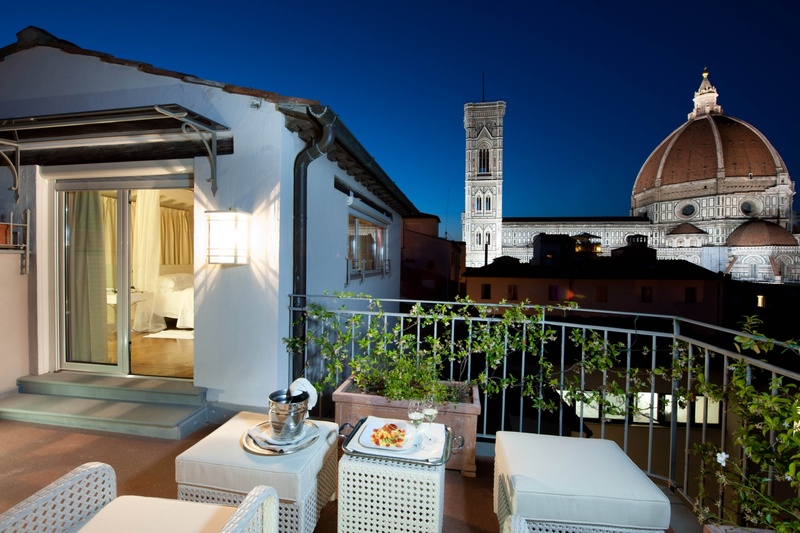 The hotel is a restored Byzantine tower (the Torre La Pagliazza, a former prison) and Medieval Church with a scenic view of the legendary Florence Cathedral. 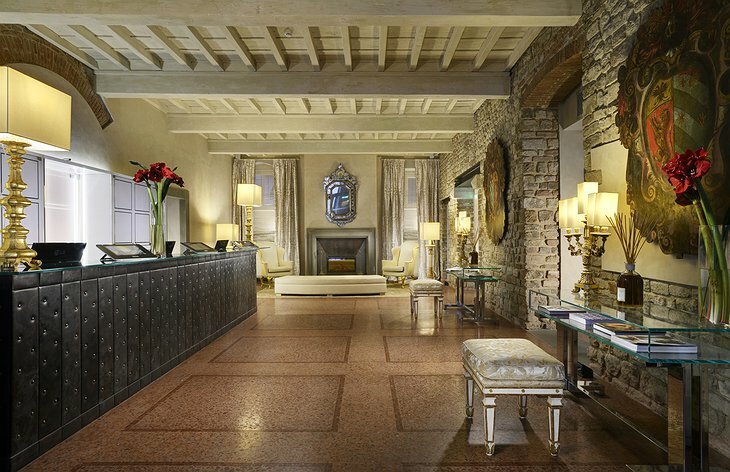 The hotel prides itself in its ability to provide excellence in service and amenities. 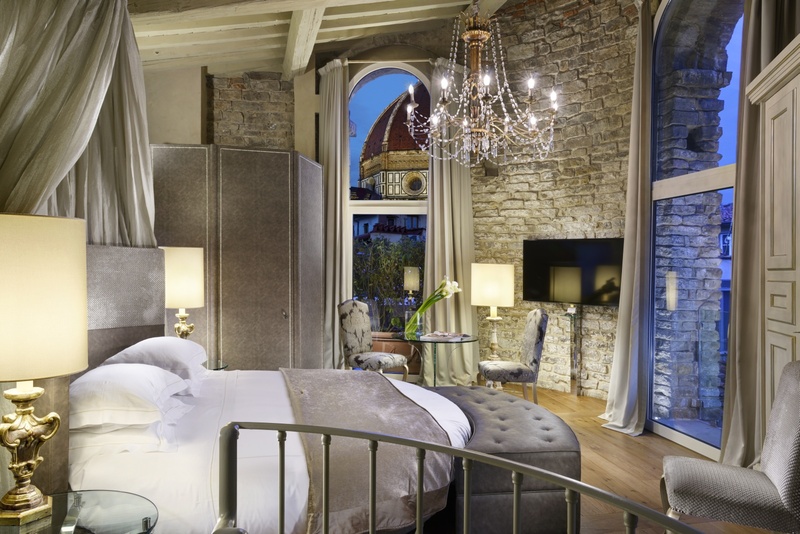 All the rooms in the Hotel Brunelleschi boast painstakingly restored parquet floors, air conditioning, a safe, a 42-inch LCD TV, private bathrooms, and luxury toiletries by Maison Dr Vranjes. 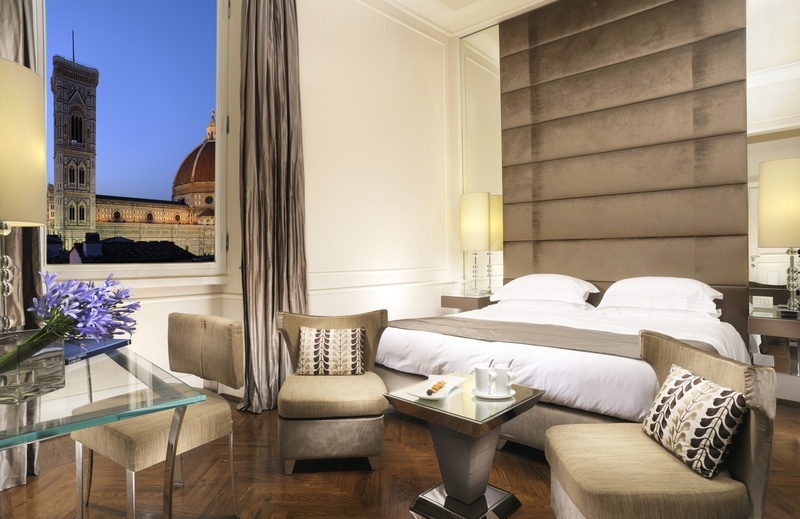 The hotels offers a twice daily cleaning and turn-down service, free Wi-Fi, room service, and a selection of local and international newspapers. 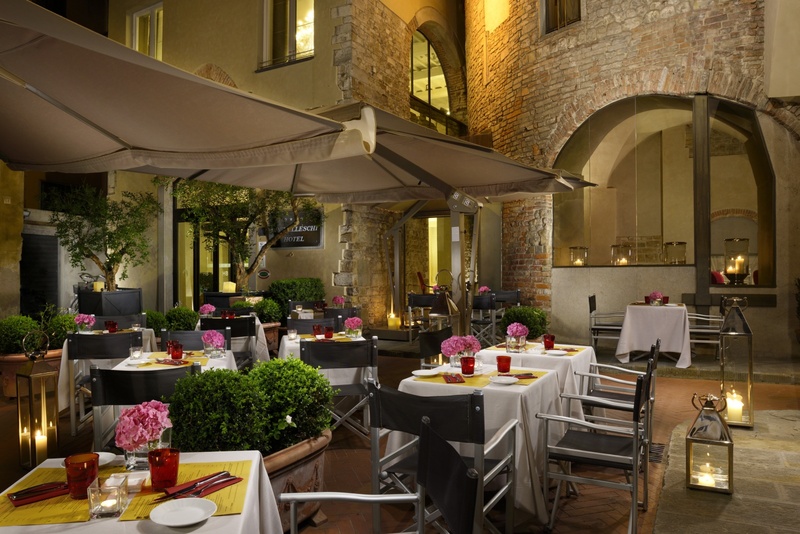 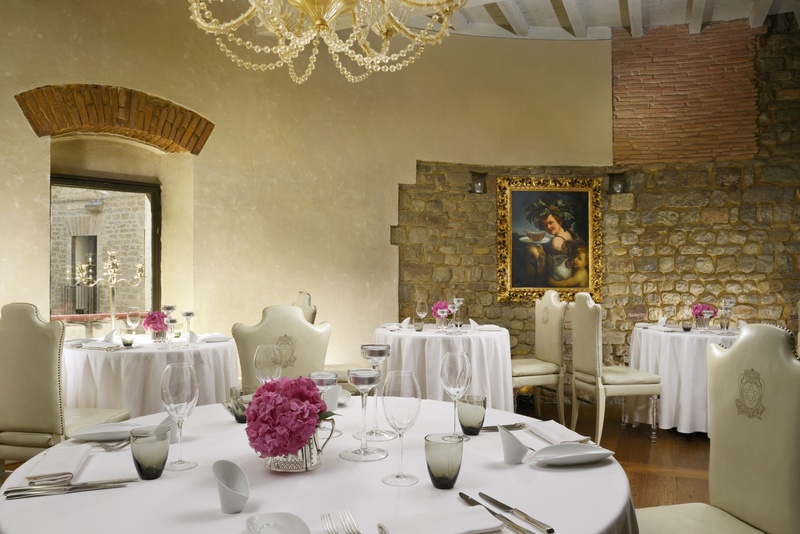 The hotel offers great meal and drink options for guests at the Osteria della Pagliazza and the Tower bar. 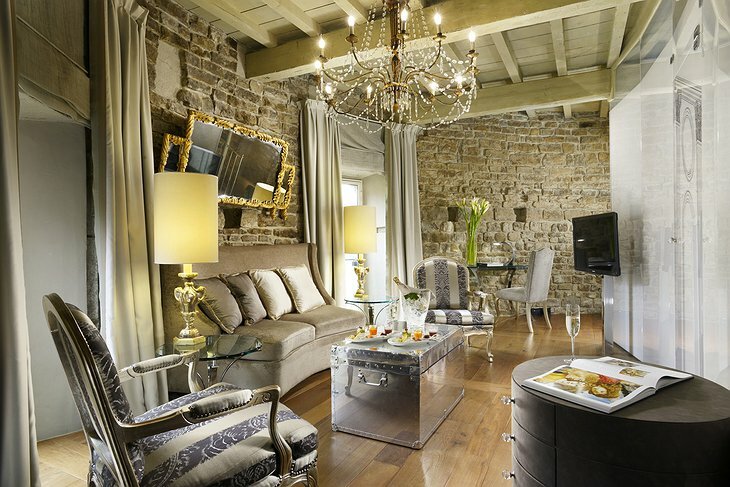 If you have a more refined drink palate, you can also indulge in wine tastings with the highly experience and qualified sommelier. 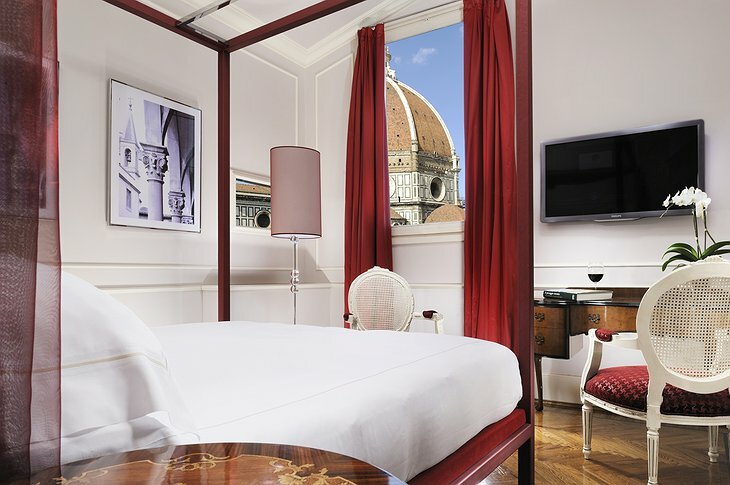 You can also spend your days getting in shape at the modern fitness center or you can explore the history of the hotel by visiting the private on-site museum. 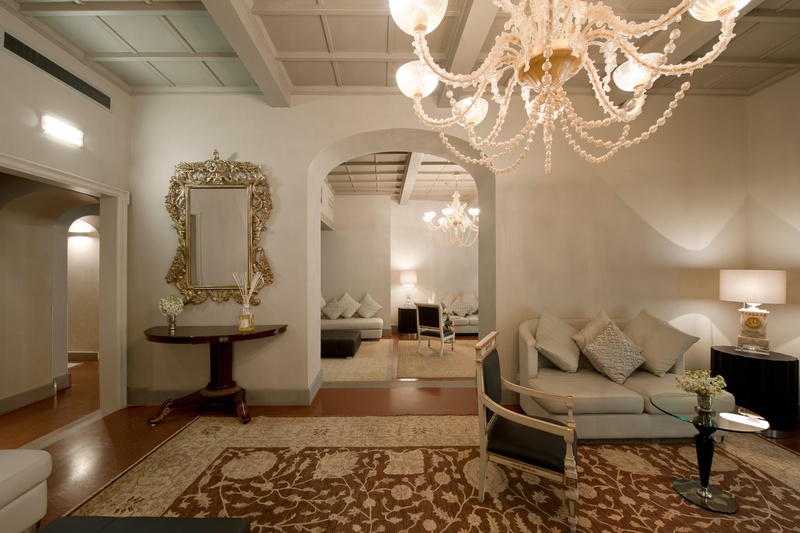 In the spirit of exemplary service and luxury, the hotel offers airport pickup services, chauffeured limousine services in the city, a personal shopper, 24 hour room service and a top of the line techno gym. 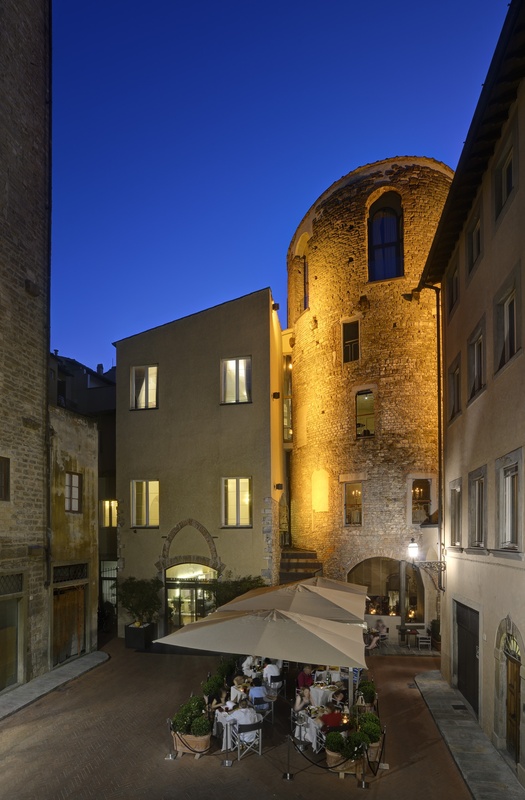 You can spend your days exploring the hotel’s neighborhood by foot and experiencing Italian culture and cuisine in the many eateries, bars, museums, galleries, and much more. A short walk from the hotel will put you at the Santa Maria Novella Train Station which gives you access to all of Italy.